The relationship we have with ourselves directly impacts how we live our lives. Self-esteem and self-confidence are the two cornerstones of this relationship. There are similarities in the two and they can be interdependent but they are not the same thing. Self-esteem is how we feel about ourselves and is more about how we construct our internal world. Self- confidence on the other hand is about how we carry ourselves in front of other people. It is external facing. How are self-esteem and self-confidence related? Although the likelihood exists, low self-esteem does not automatically bring low self-confidence. It is possible that the reverse might happen. You might develop a high self-confidence as a coping strategy to hide the low-esteem you might feel inside. Conversely, high self-esteem can bring about high self-confidence, but it is not essential that it will. We start building our self-esteem from the moment we are born. Our experiences, relationships and the support we get from those relationships help shape our sense of self-worth and self-esteem. Negative experiences like feelings of being criticised, made to feel guilty, being blamed, being bullied or being abused will make us feel worse about ourselves and impact our self-esteem. On the other hand, positive experiences where we are made to feel valued and loved will increase the self-esteem and help us feel better about ourselves. With the passage of time, a sense of self starts to take shape and we start to develop behaviours as a result of what we feel inside. Most people will experience some form of low self-esteem at some point in their life. Loss of job, illness, relationship problems, life changing events or some other trigger can create such feelings. Sustained feelings of negativity or inability to bounce back from stressful events can lead to feelings of low self-esteem that might become more deep rooted. 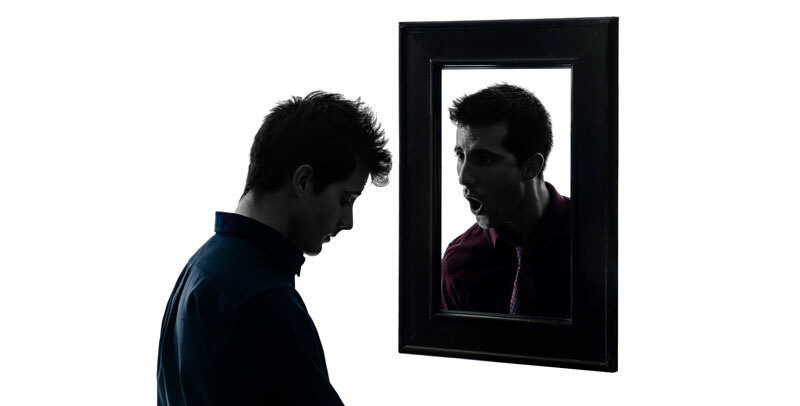 A person with low self-esteem might be either withdrawn, fearful, unable to handle compliments or criticism, self-critical, unrealistic about goals or unsocial. Usually behaviour will enhance the feelings of poor sense of self-worth. For example, low self-esteem will create a lack of desire to be sociable. This in turn will create feelings of isolation and translate into "nobody wants to talk to me". This will then amplify the negative experience and reaffirm the belief around low self-worth. Do you suffer from lack of self-confidence? A person who is indecisive, unable to contribute their own opinions, not assertive and fears speaking in public is likely to be suffering from lack of self-confidence. Counselling is about exploring yourself and things that concern you. It is about understanding yourself better. We can either work in a cognitive way and look at thoughts, behaviour and consequences or examine some of the underlying issues. Working through some of your thoughts and feelings, we will try and understand the pattern of behaviour and the thinking that might be supporting it. By gaining insight and a deeper understanding of yourself, and by developing your inner resources for positive feedback you will be able to enhance your self-esteem and/or self-confidence. The work I do with you will involve talking, exercises that you might do on your own and creative ways to explore and connect with your inner self.